Vancouver, B.C., April 26, 2011. 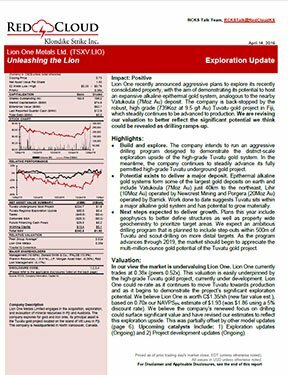 Lion One Metals Limited (TSX-V: LIO) (FSE: LY1) (“Lion One”, or the “Company”) announced today that it has completed the private placement led by Casimir Capital LP (the “Agent”). Further to its news releases dated April 4 & 14, 2011, Lion One has issued an additional 1,025,123 units (the “Units”) at a price of $1.55 per Unit for gross proceeds of C$1,588,940.65, and the total gross proceeds raised through this private placement amounts to C$14,269,334.95. Each Unit consists of one common share of the Company and one-half of one common share purchase warrant. Each whole warrant entitles the holder to purchase one additional Common Share at a price of C$2.25 per common share until April 26, 2012. Lion One has paid the Agents a cash commission equal to 6% of the gross proceeds of the Private Placement sourced by the Agents, and has issued broker warrants entitling the Agent to purchase such number of common shares as is equal to 6% of the aggregate number of common shares sold in the Private Placement through the Agent. Each Agent’s Warrant entitles the holder to purchase one additional common share at a price of C$2.25 per common share until April 26, 2012. The securities issued under the Private Placement will be subject to a hold period pursuant to applicable Canadian securities laws and the rules of the TSX Venture Exchange expiring on August 27, 2011. 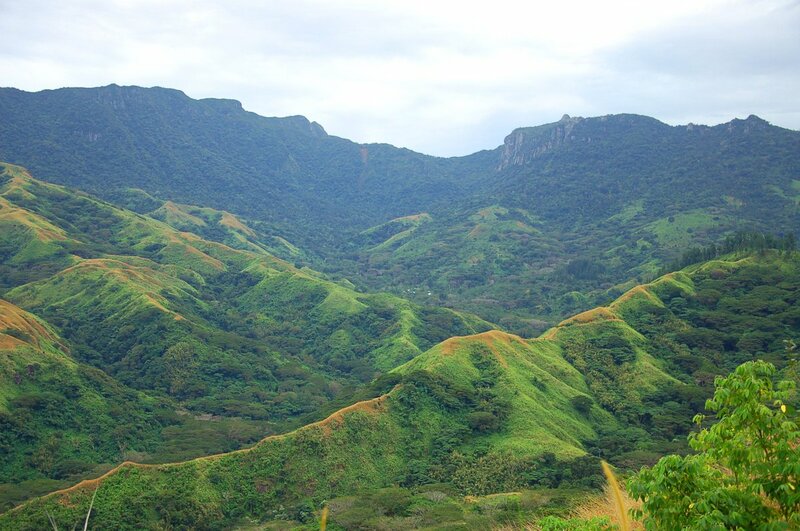 Lion One will use the net proceeds of the Private Placement for exploration and development work on its projects in Fiji and for general working capital purposes. Lion One is a Canadian exploration company holding Special Prospecting Licenses on five tenements in the Fijian Islands, including the Tuvatu project.